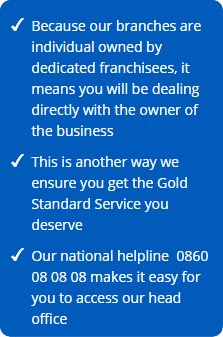 The Welkom Cleaning Specialists branch concentrates on cleaning services and has been managed by Haroldene Muir since 2002.  The twelve years experience that has been garnered by Haroldene and her team allows them to swiftly provide their customers with excellent service. 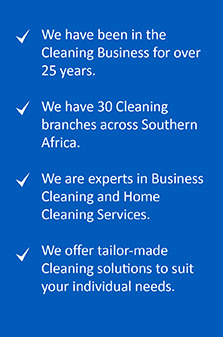 The Welkom branch has several corporate cleaning contracts as well as many domestic clients. Their services are always directly aligned to what the clients requirements and expectations are, allowing for a customized service offering. This particular branch offers a combination of cleaning and gardening services as well as hygiene and gardening services. They see a lot of repeat business due to their friendliness and helpfulness. The Welkom branch is making use of the most modern technology enabling them to provide their clientele with the highest standard of service. 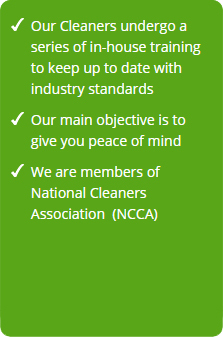 Cleaning Specialists in Welkom are an industry leader in providing environmentally safe, reliable and superior services in order to protect our customer’s health, food and property. Trusted and Recommended since 1991. Whether you’re looking for pest control solutions for a large industrial premises or for your family home, we’ve got decades of pest control experience under our belt. We offer a range of pest control solutions, including: bird proofing, flea control, rodent control and more.